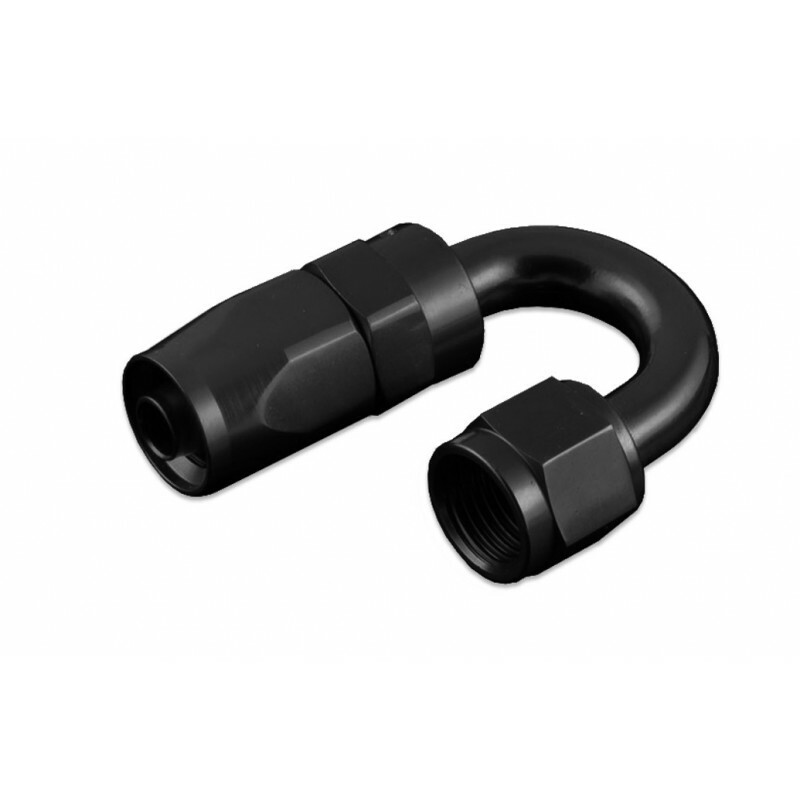 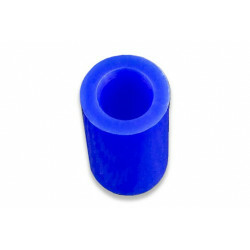 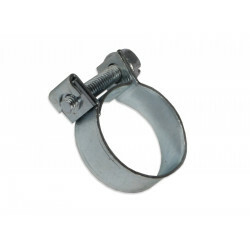 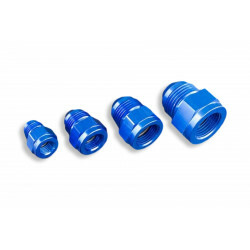 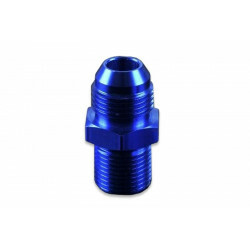 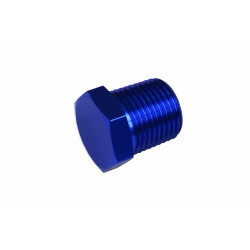 Hose ends used in fuel, oil, lube, and cooling systems. 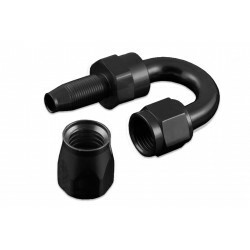 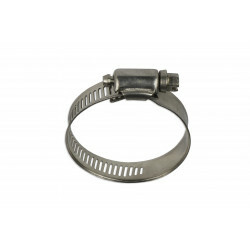 They may be used with steel, rubber, and nylon hoses. 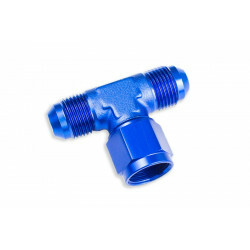 They may be used to the hose by inserting it on the top, there is no need for it to be additionally hardened.